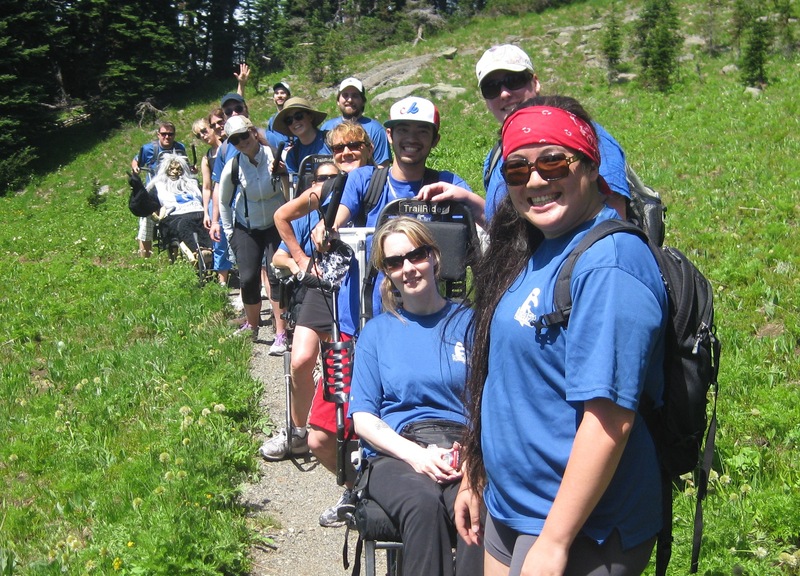 InterFit is on a mission to empower people with disabilities by providing year-round access to the therapeutic benefits of outdoor recreational activities abundant in Vancouver’s North Shore. Our team of devoted volunteers are focused on improving the lives of those living with disabilities on the North Shore. We believe that everyone benefits from spending time in nature and we seek to eliminate the barriers that prevent people living with disabilities to do so! We deliver safe, enjoyable hikes, camping and kayaking trips with the aid of volunteers and adapted equipment. We are always on the lookout for new volunteers! We aim to create a model where the disabled are included in a community that is aware of the benefits of therapeutic recreation for both able bodied and disabled people. InterFit is about empowerment, passion and equal access for everyone! Our dream is to extend these opportunities to everyone across Canada. We want our community to be the most inclusive in the country! We pride ourselves in our inclusivity. All are welcome to join InterFit expeditions in any capacity, be it as a participant or volunteer. Help Us Build a Better Community! 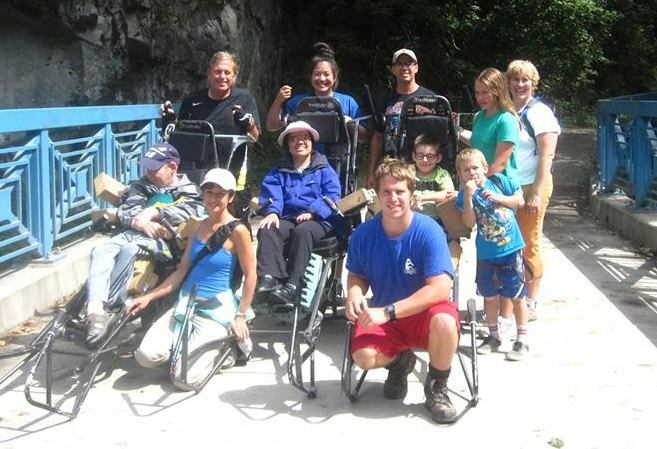 Your donations allow us to purchase equipment like TrailRiders and Off-Road Chairs that help make the previously inaccessible more accessible for people with disabilities. 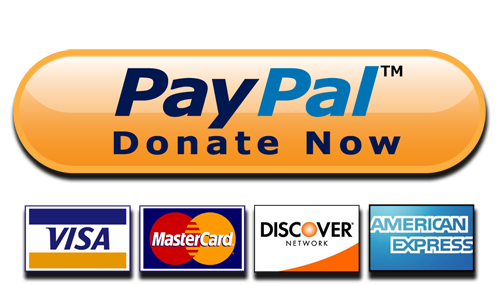 Without our fundraising events and your generous support, we would not be able to continue our mission.